Subscription-based, ad-free, customized streaming radio, including access from a Mac, PC, or mobile device. 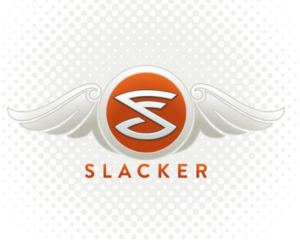 Slacker Radio Plus: Offers unlimited song skips, lyrics, and the ability to listen offline. Slacker Premium Radio: Features everything you get with Slacker Radio Plus, and also includes on-demand access to the Slacker music library, allowing you to listen to songs, albums, and playlists on demand.